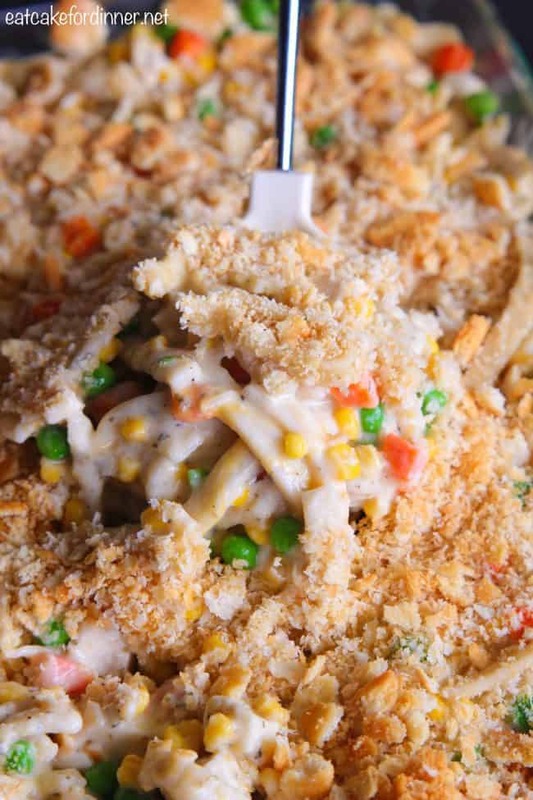 Creamy Chicken Noodle Casserole is comfort food at its finest! 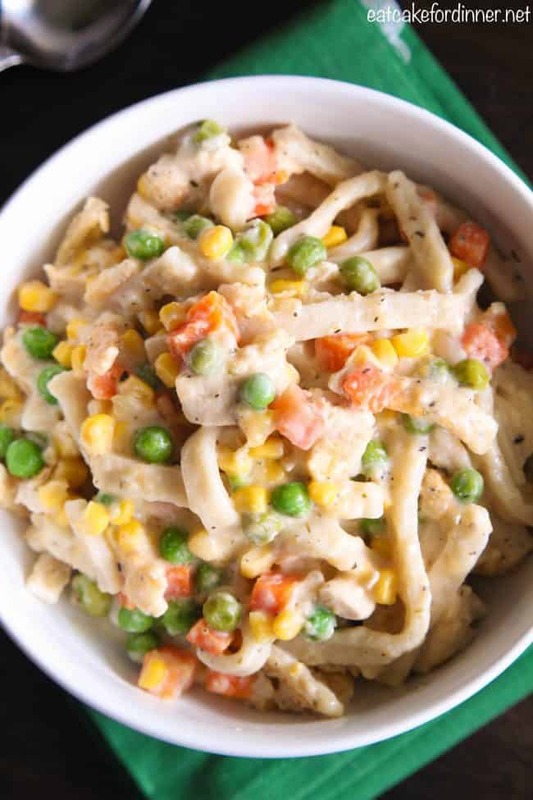 Soft and slightly chewy noodles, tender chicken, crisp vegetables, creamy and cheesy sauce and a buttery cracker topping. This will become a family favorite! Hi, it’s Jenn, from Eat Cake For Dinner. Can you believe it’s almost Summer and in a few more weeks, school will be out? 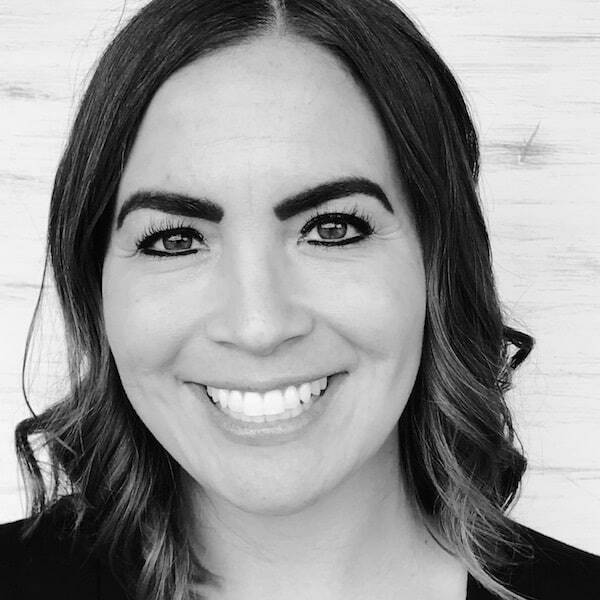 May can be such a busy month, especially if your kids/teens are trying to get caught up in all their classes before the end of the school year. 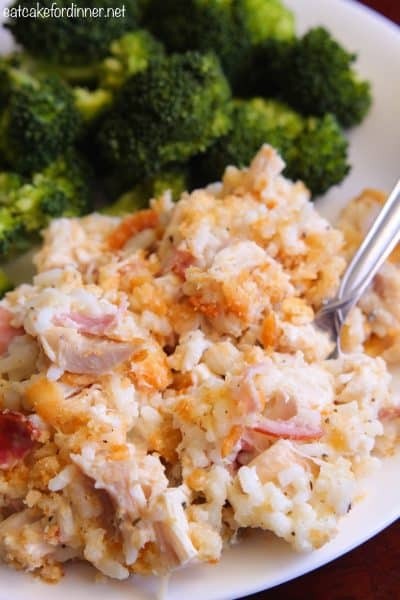 This casserole is perfect for those busy nights. There is very little hands-on time needed. Other than boiling the noodles and cutting up some cooked chicken, you pretty much just throw everything together in a large bowl, stir until combined and bake. This casserole is quickly becoming one of my go-to recipes. 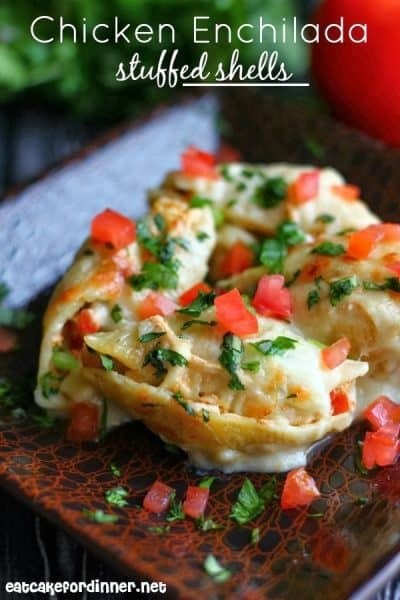 Not only is it extremely easy to throw together, but it makes a bunch and the leftovers are great to have on hand during the week. Isn’t that why we all love casseroles . . . they are easy to make and they feed a bunch of people. The noodles really are what make this casserole extra-special. 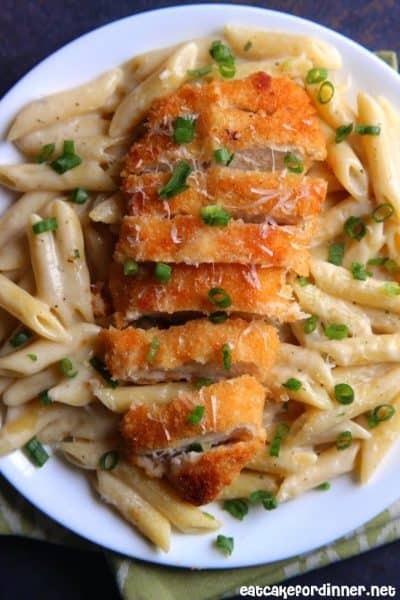 I highly recommend following the recipe and using the frozen grandma noodles. There are several brands available, so if you can’t find the one I suggest, others will work too. 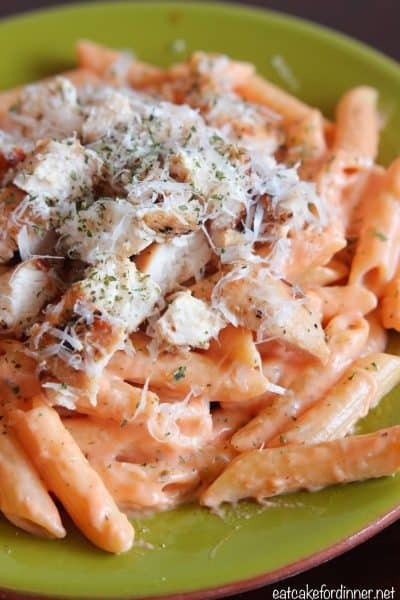 They taste WAY better than regular dry store-bought pasta. Seriously, the flavors and textures of this casserole are spot on. 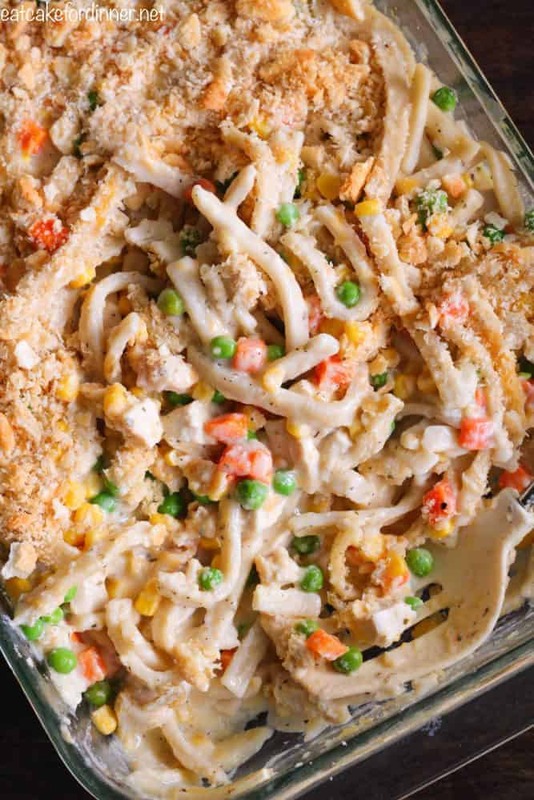 Soft and slightly chewy noodles, tender chicken, crisp vegetables, creamy and cheesy sauce and a buttery cracker topping. My whole family loves this and I’m sure it will become one of your new go-to dinners. 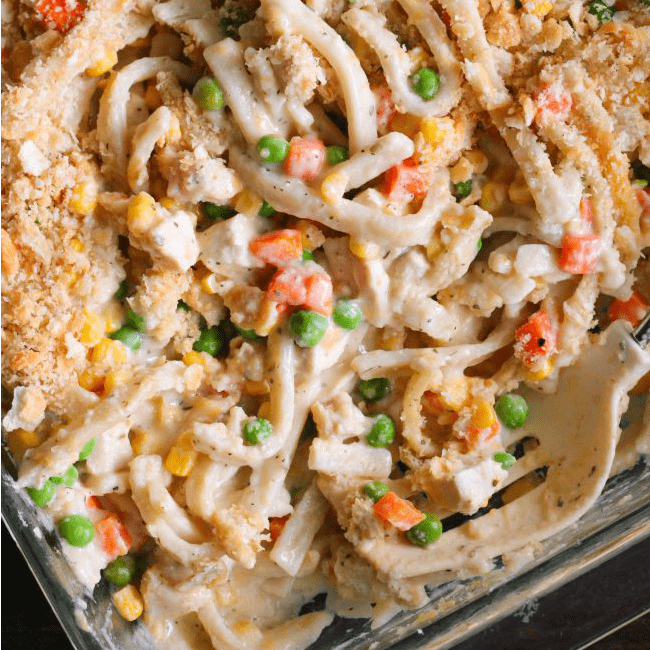 A family favorite casserole with soft and slightly chewy noodles, tender chicken, crisp vegetables, creamy cheesy sauce and a buttery cracker topping. ⅓ c. grated Parmesan cheese, opt. Preheat oven to 350 degrees. Bring a large pot of water to a boil and add the frozen noodles; boil until tender, this should only take 5-7 minutes (always taste a noodle before you drain them to make sure they are the texture you prefer). 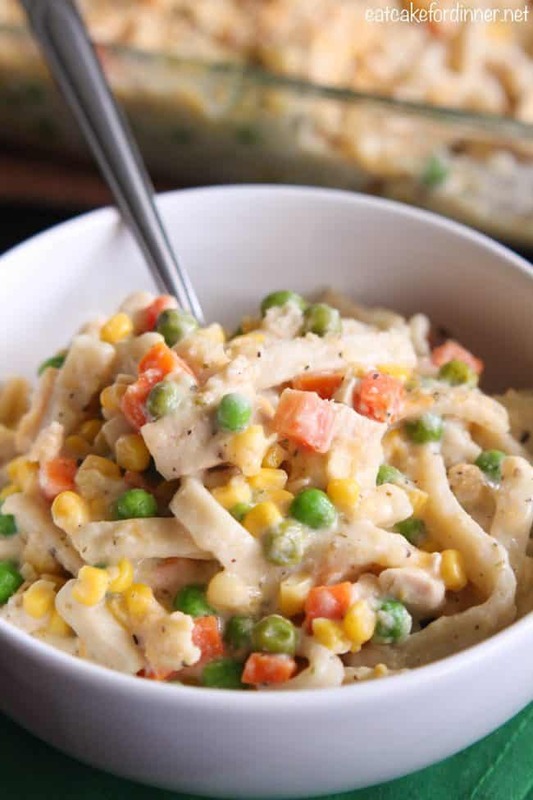 Right before you drain the noodles, add the package of frozen peas and corn, this will thaw them quickly. Drain the noodles and vegetables. Pour back into the empty pot (or into a large bowl) and add the cooked chicken, canned corn, cream of chicken soup, milk, sour cream, dried onion flakes, Italian seasoning, garlic powder, salt, pepper and grated Cheddar cheese. Stir together until well combined. Pour into a greased 9x13-inch baking dish and spread out evenly. Cover tightly with foil and bake for 20 minutes. Meanwhile, add the Ritz crackers to a zip-top bag and crush until small crumbs. Add the melted butter and grated Parmesan cheese to the zip-top bag and toss together until everything is coated in butter. Remove casserole from oven and remove foil. Sprinkle cracker mixture over casserole, return to oven and bake for 10 more minutes. Serves 8.